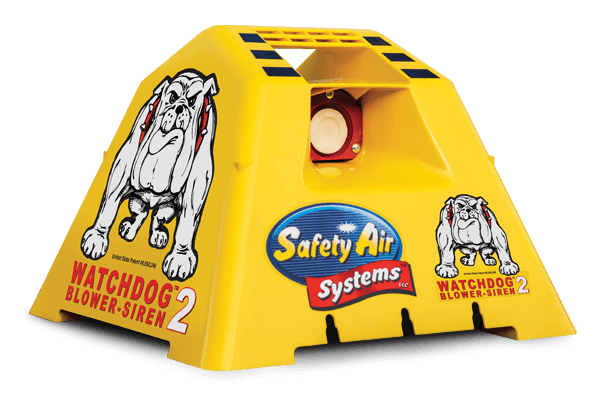 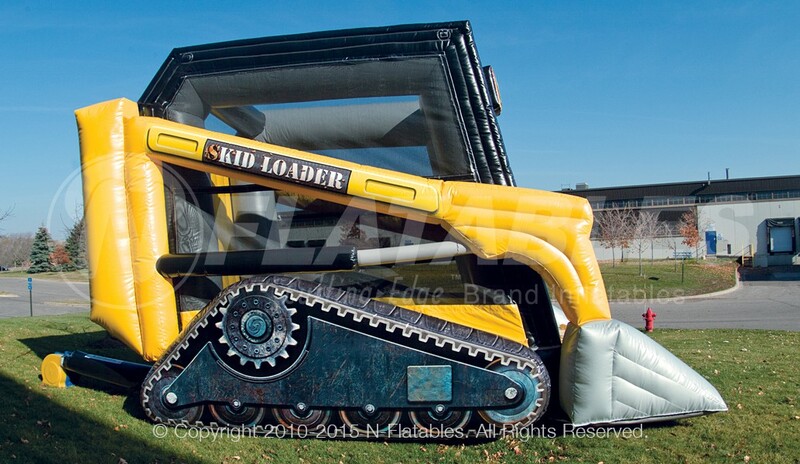 This bouncer is loaded with pure fun! 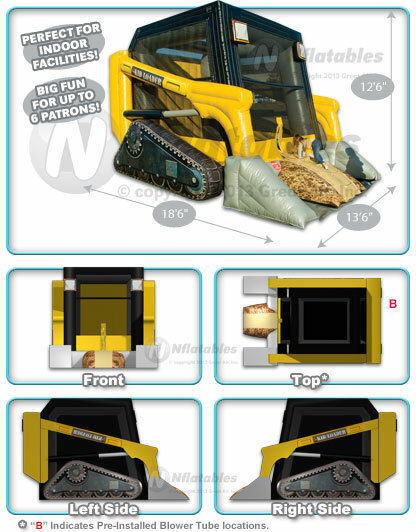 The detail on this bouncer is truly incredible - from the spot lights to the giant tracks on the sides. 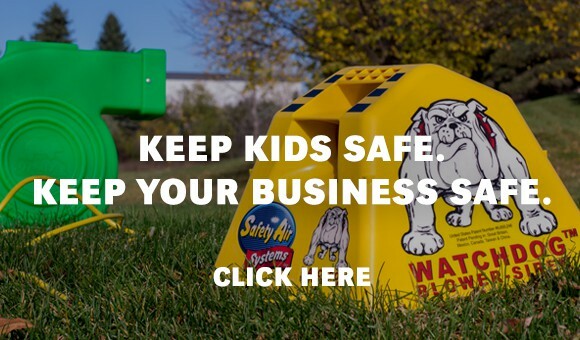 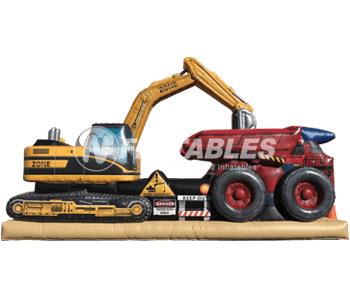 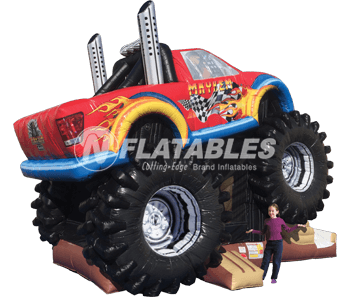 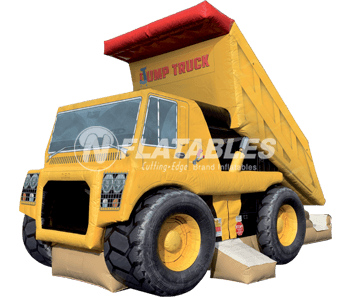 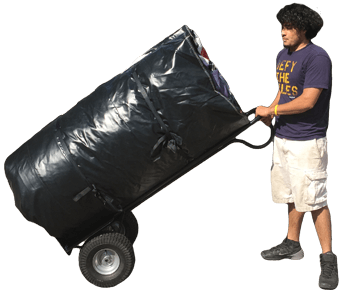 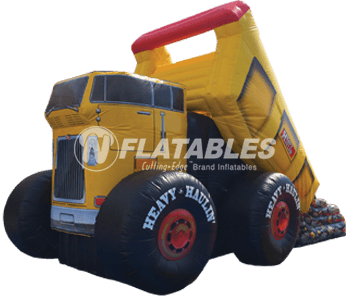 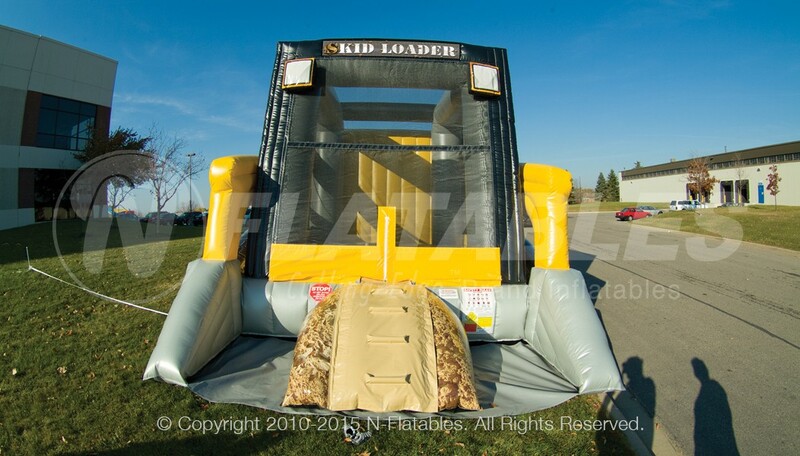 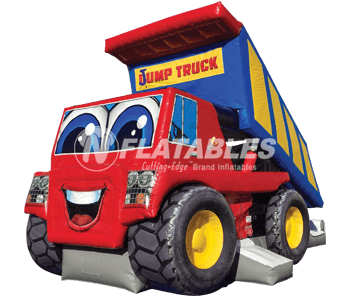 Kids will love bouncing on this realistic, larger than life skid loader.